Admit it, most likely than not, you have in your kitchen and bathroom Unilever products. You may not even be aware that it's from Unilever but you definitely know the following brands: Tresemme, Dove, Cream Silk, Surf, Breeze, and of course, Knorr. If you have any of these in your home, tomorrow is the best time to visit your Lazada app and start hoarding because the Unilever Mid-Year Sale is happening tomorrow. Get additional 20% OFF on all UNILEVER products using the voucher code: ULMIDYR20 with a minimum Purchase of PHP 1,000 worth of participating Unilever items. Everyday SurPRIZES awaits the first 100 shoppers. The first 100 to use the code “ULMIDYR20” per day automatically wins a prize! Make sure to check-out Lazada on July 18 to know more! 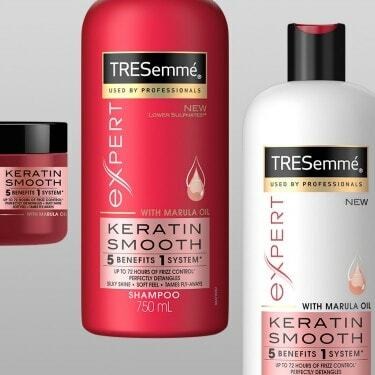 Destress your tresses with Tresemme. Get runway ready with up to 30% OFF on Tresemme’s styling products & up to 50% OFF on Tresemme’s Shampoo & Conditioner. Get your glow on with treats from St. Ives, Pond’s & Dove. Feed your skin with yummy St. Ives deals of up to 40% OFF. Get first dibs on limited edition Pond’s giftsets for as low as PHP 150 & up to 50% OFF on regular items. 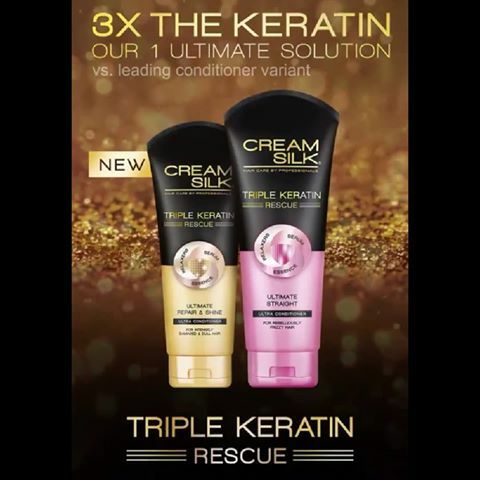 Nourish your skin & hair with up to 30% OFF on Dove products Ultimately beautiful hair with Cream Silk Get Ultimately Beautiful Hair with the NEW Cream Silk Triple Keratin Range – 3x the keratin in one ultimate solution. Make your home fresh & clean with up to 30% OFF on Surf and Breeze products + get a chance to win a Whirlpool washing machine when you purchase any of the Home Care Packages. Whip-up delicious meals with our exclusive Knorr & Lady’s Choice bundles up to 25% OFF. Be sure with Pureit Clean & safe drinking water for your home! Enjoy 20% on all Pureit Products. .
Watch and get a chance to win 1 out of 3 Pureit Excella units worth PHP 4,998 on July 19 | 12:00 noon – FB Live with Dimples Romana for Pureit. Receive a special surprise from Tresemme with Jess when you stay tuned! July 20 | 3:00 PM – FB Live with Jessica Wilson for Tresemme.